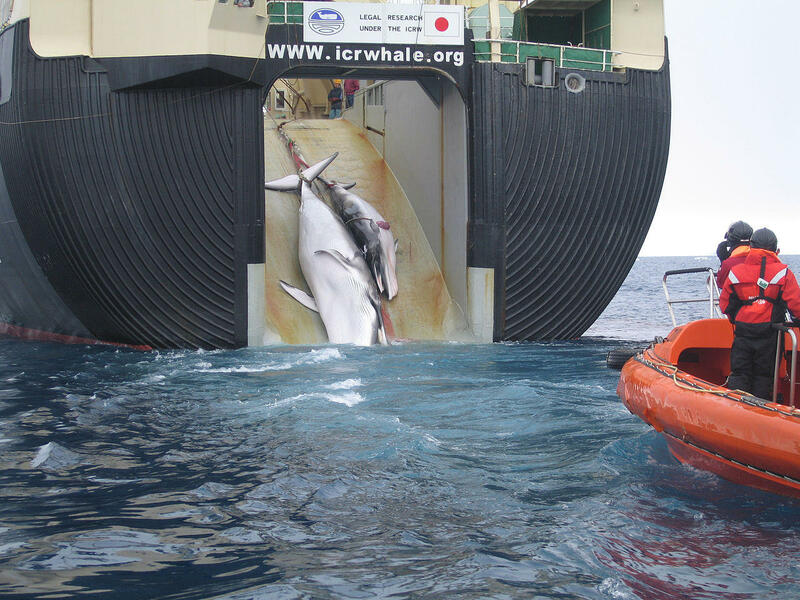 There is, in fact, good news and bad news for whale advocates – by leaving the IWC, Japan loses the right to hunt whales in the Southern Ocean under the guise of research. 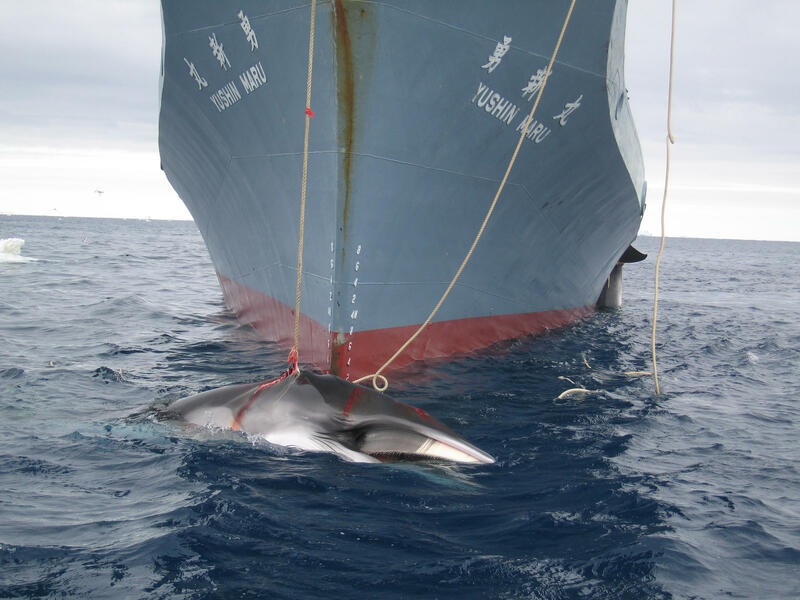 In recent years, Japanese whalers took as many as 330 animals in Southern waters every year; that has to stop at the end of June. And there are questions about the effect on the International Whaling Commission itself. The IWC’s moratorium on commercial whaling is credited with saving several endangered species, but Japan is hardly the only nation frustrated that there seems to be no possibility of modifying the ban. Kitty Block, President of Humane Society International, told the Washington Post that she worries that Japan might recruit other pro-whaling nations to follow its lead. “Japan now becomes a pirate whaling nation,” she said. The volcano blamed for the tsunami that killed hundreds in Java and Sumatra this week is Anak Krakatau. The name translates as child of Krakatau - an island also known as Krakatoa, and the source of a titanic explosion in 1883. The government of Indonesia denounces a report that it used chemical weapons in West Papua as "baseless, not factual and totally misleading." A story in Australia's Saturday Paper said that Indonesian forces attacked villagers with white phosphorous weapons, and published a picture of a man with severe burns on his leg. This week, Vanuatu started a trial program that uses drones to deliver vaccines to remote areas. An estimated 20 percent of the country’s children go without vaccines because their homes are just too difficult to get to.